A satisfied customer is no longer just one who meets its needs with your product; today, in order to get Customers that are Loyal to a brand, companies need to internally enhance the “customer culture” as a differentiating element through Customer Service Solutions. The ease of access to information has made customers much more demanding, and the sale more complex. For all this, loyalty solutions and a good service in the customer department can become a differential factor. Cost of incident and claim management. Cost of returned products and bonifications. But one of the most important, the one that supposes a greater cost, is the loss of the company’s opportunity of expansion. 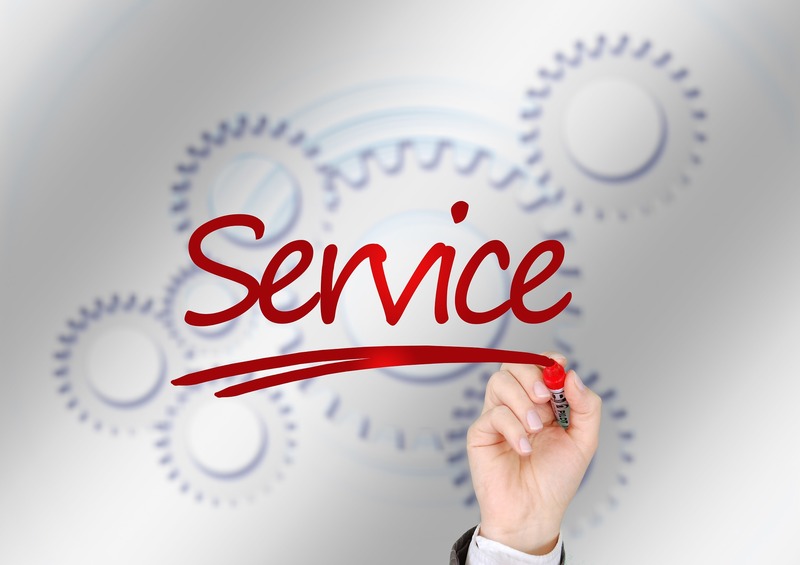 In Neteris we know that good customer service is very important to sustain solid growth, and therefore, is the starting point for the transformation that companies need to undertake nowadays. And we also know that without the right loyalty solutions, it is a complicated task. Next, we will delve into some of the solutions that can help you most in this journey, and if you want to know how to take your company one step further, learn about our NIDA methodology (Neteris Insights Diagnostics and Actions) by requesting more information.